Multiplier keys work these areas: Trade screen, items screen when forming a caravan, and for any quantity button for bills. 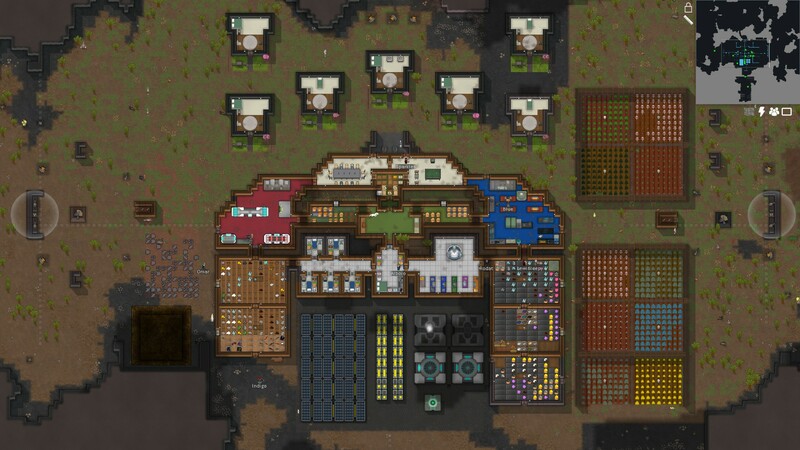 RimWorld is a construction and management game developed by Ludeon. What is your favorite RimWorld hotkey? Do you have any useful tips for program? Let other users know below.